New Product! 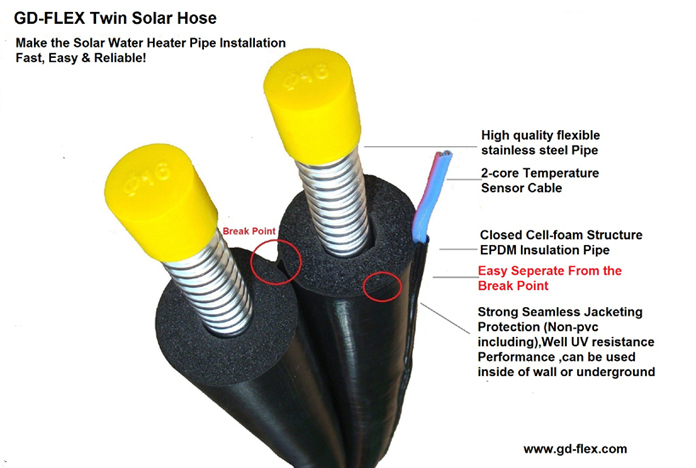 Twin Pre insualted Solar Hose. 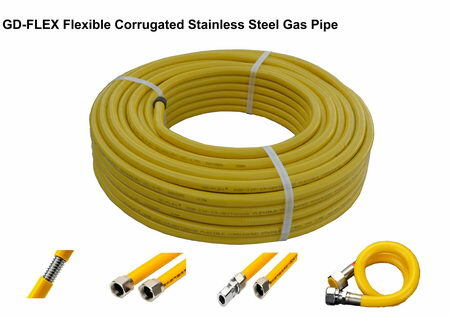 There is a break point of the twin pipe, that can divide the twin pipes into 2 pipes when the installer doing installation, without any destroy of the jacketing pretection.It further speed the installation and provide the great convenience.